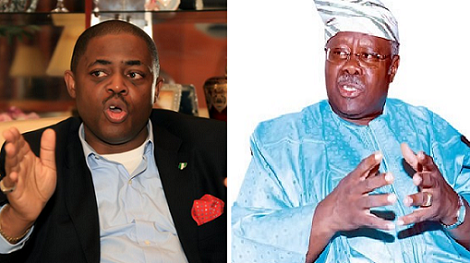 FFK, Bode George guns for PDP chairmanship – Royal Times of Nigeria. A former Minister of Aviation, Chief Femi Fani-Kayode, is gunning the position of the national chairman of the Peoples Democratic Party, should the position be zoned to the South-West, The Punch has learnt. Senior members of the party said the South-West would not accept anything less than the chairmanship position. Fani-Kayode’s Media Adviser, Mr. Jude Ndukwe, told Punch that consultations were still ongoing but did not rule out the possibility of the former minister contesting. He, however, said Fani-Kayode was under pressure to run for the position. Bode George also told Punch that he would be running for chairmanship as well.